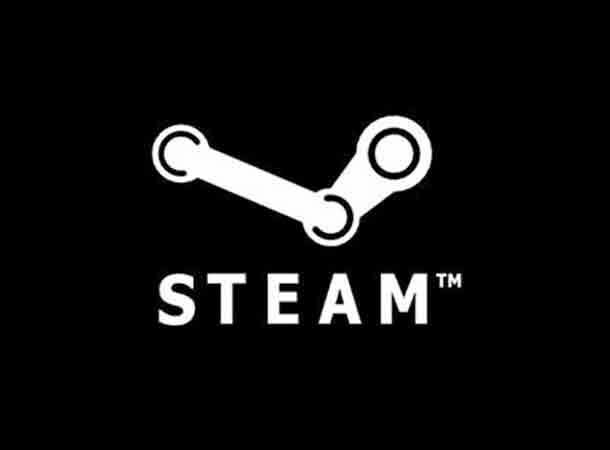 Valve's PC gaming platform Steam, which boasts 65 million users, appears to have been the victim of a Distributed Denial Of Service (DDoS) attack by hackers. The Steam service is currently under maintenance, according to CVG, after being struck by network outages. Steam is now the fourth large-scale gaming platform to be hit by DDoS attacks from hackers in the last week. EA's Origin platform, Blizzard's Battle.net and League Of Legends have also been targeted. DDoS attacks occur when hackers flood targeted servers and networks with traffic, causing them to be suspended or slowed to a crawl. Currently, the gaming media is reporting that a variety of hacker groups have claimed responsibility for the attacks. One group, DERP, claimed through its twitter account that it was responsible for the attacks on Origin and Battle.net. CVG says that another collective, chFTheCat, has said it's part of the group that targeted Steam, but that this is unconfirmed at this stage. It's a less than auspicious start to the year for Valve, who closed out 2013 on something a buzz; the first Steam Machines - Valve's bid for space in the living room - were unveiled, while the beta for the Linux-based Steam OS became available for installation.